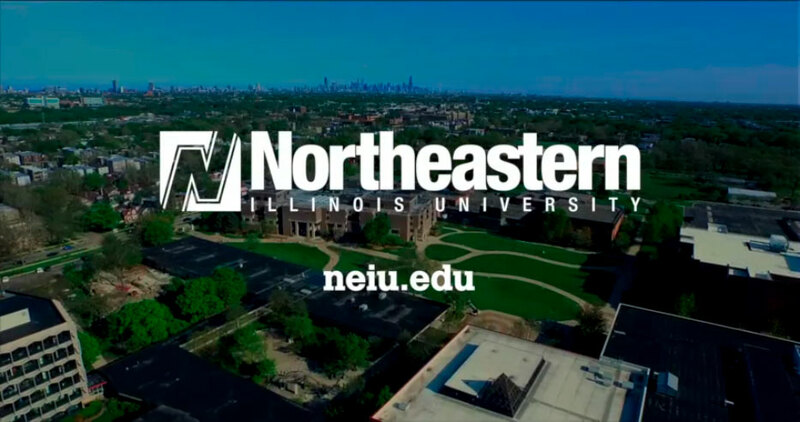 Find out why Northeastern Illinois University has been ranked 6th Best Investment among colleges, and how our graduate programs can take you to the next step in your future. Speak to faculty and advisors from more than 50 graduate programs. Hear firsthand from graduate students about studying at Northeastern Illinois University. Learn about financial aid, scholarship and assistantship opportunities. Find out how to apply for admission for Fall 2019 and beyond. Join the ranks of students who graduate from Northeastern, a national leader for “least debt” according to U.S. News & World Report. Take your classes during the evenings and on Saturdays – perfect for working professionals. Join a diverse and professional community of learners in small classes taught by dedicated faculty. Take advantage of our partnerships with other world-class institutions and top companies, plus all that Chicago has to offer.